Don’t you know where you are going to celebrate your kids’ birthday? 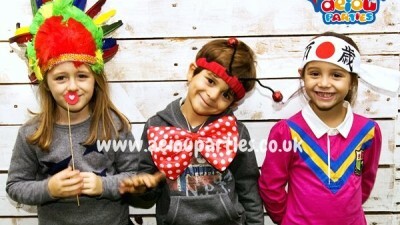 I am going to tell you some kids birthday party venues in London that you can enjoy. It is awesome to give a different party and your kids’ birthday party entertainment is guaranteed! 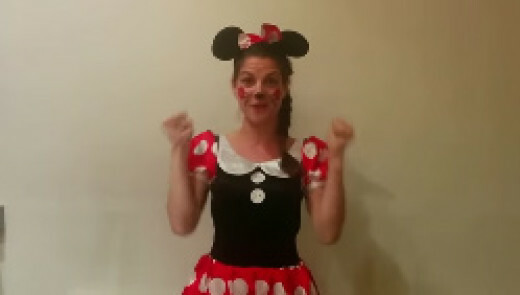 You can also hire some children’s party entertainers to make your day even better. Are you ready for the good times? Let’s enter into parties’ world! You can find many Kids birthday party venues in London, but we are going to tell you some of the best ones that you can choose. Take a look! 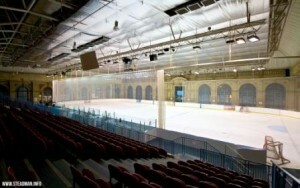 At Alexandra Palace Ice Ring, you can leave children doing a session of ice, or they can enjoy skate during a public section. There are areas where you can relax and see the room, which is great to de-stress a little bit. This place is aimed from 6 to 12 years-old. At Chelsea FC, your children can play football and follow the steps of their famous Chelsea heroes. With a private stadium tour, they can get a Chelsea gift and certificate for each one; it also includes a package of invitations and photos opportunities that they can have been taken. If you want to give a boy birthday party, this is one of the best options. 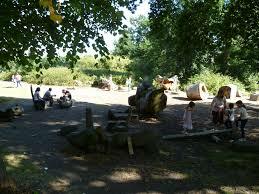 At Go Ape Trent Park, you can go and keep active your children. Under 10s they can enjoy the tree top junior adventure, Ups can choose this as well with zip wires, and obstacles, or a tour of the forest floor. Isn’t it amazing? 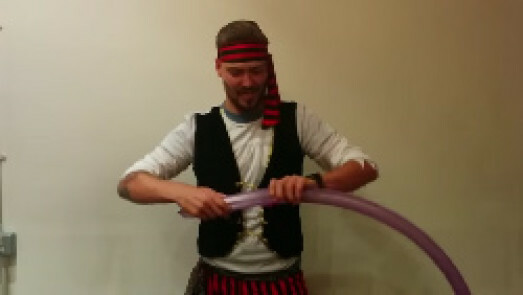 One of the best Kids Birthday party venues in London! 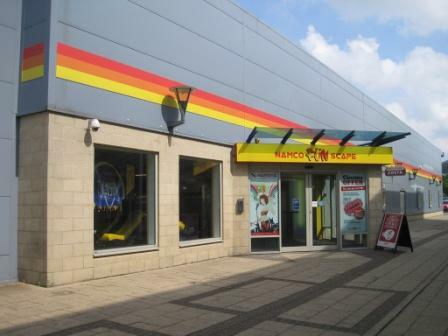 At Namco Funscape, they can go bowling. The centre host has bowling, bumper cars, and dinner and arcade tokens. Balloons, party activities and goodie bags are thrown in as well. Do you need more ideas to your Kids birthday party venues in London? Take a look at these. At Queens Ice and Bowl, children can bowl, ice-skate and sing karaoke. The place also provides invitations, ice-creams, free squashes, pizza sandwiches or hamburgers with fries. 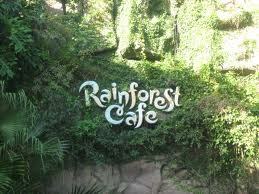 At The Rainforest Café, you can have dinner in a Jungle-themed restaurant. The place organises everything including part bags, food, invitations. The package includes a main meal, drinks, dessert from a kids menu for your little monkeys! And it provides as well a delicious triple chocolate layer cake. Yumi! At Ripley´s Believe you can enjoy their birthdays package which includes a cake, a birthday card, a fast-track and party hats. Children will be able to explore the bizarre exhibitions like a Knitted Ferrari from an 8th transformer. 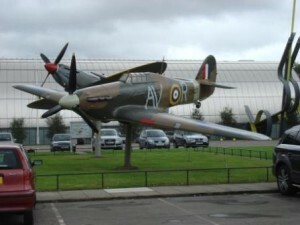 At Royal Air Force Museum, your budding pilots will have lunch or an afternoon tea, and they will also have activities sheets and a goodie bag with an Air fix. They can also go on a flight simulation. At V&A Museum of Childhood, you can explore the past and present of the theme childhood with your Child´s creativities and with a range of exhibitions. It includes dolls, teddy bears, puppets… You can hire the room and choose extras like catering, craft activities and art activities. Many Kids birthday party venues in London like these plan all your event and set up all the party for you, like invitations and Birthday cakes, and they will even throw you a goodie bag! Everything you will need to do is sit and enjoy the funny games. Did you like our tips? 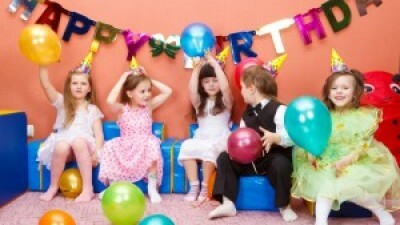 Enjoy these fantastic Kids birthday party venues in London and have fun!